“… getting lost in New York was a nightmare, I can’t imagine someone going through that and not losing it”. That’s a family member relating to me his experience. He made the mistake of not engaging the services of a limo service. The time you should have spent doing what you came to do in New York is spent trying to get your bearings. Making timely reservations with our limo service to convey you from NY Airport to your destination will take away the risk of getting lost. Our chauffeurs know the routes with the least traffic to get you to your destination saving you time that could make all the difference. 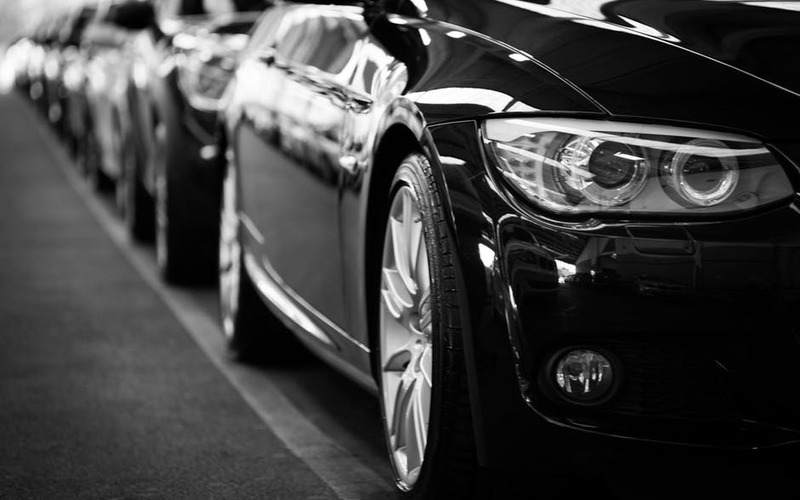 With a well-planned session when making reservations you can trust our chauffeurs to get you to your destination anywhere in New York with 20 minutes to spare. 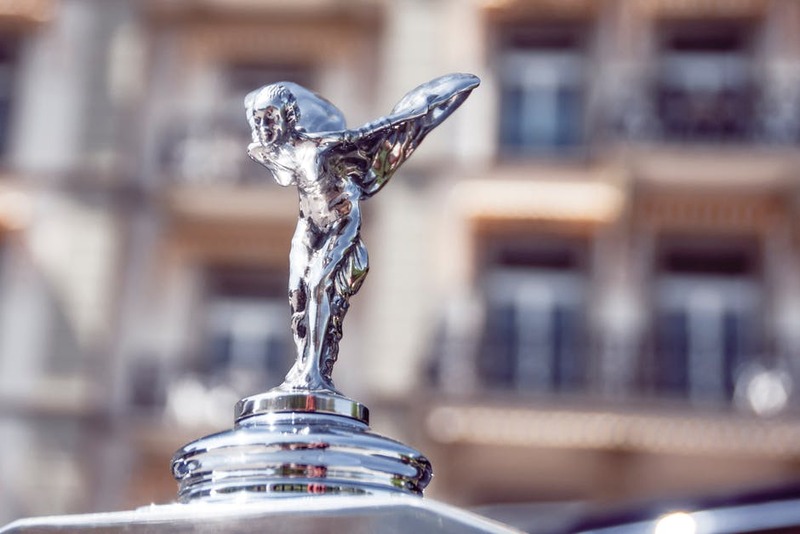 Moreover, our limousines are regularly maintained and serviced prior to an appointment. This gives us the confidence to say that your trip will be smooth, hitch and hassle-free. You have absolutely nothing to worry about. Long flights are sometimes nerve cracking and energy consuming; It’s not an uncommon sight to see people looking like they’ve been through the mill in airports. Making a stop when you have an important engagement is not something you can afford. But our limousines that pick you from the airport offer you a wealth of comfort and luxury. There is no doubt that this will help you calm your body and nerves in readiness of whatever you need to do. To save you unnecessary expenses and costs we have dedicated staffs who constantly watch traffic and relay to our chauffeurs the best routes. This ensures that resources and time are saved. 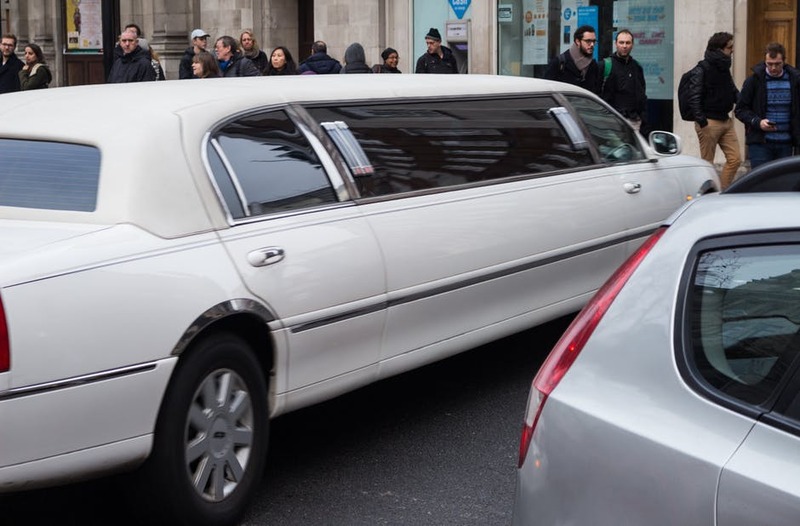 Additionally, our limousines are in the best shape, they consume gas at the normal rate and don’t pollute the air. Lots of benefits come with letting someone else drive you. 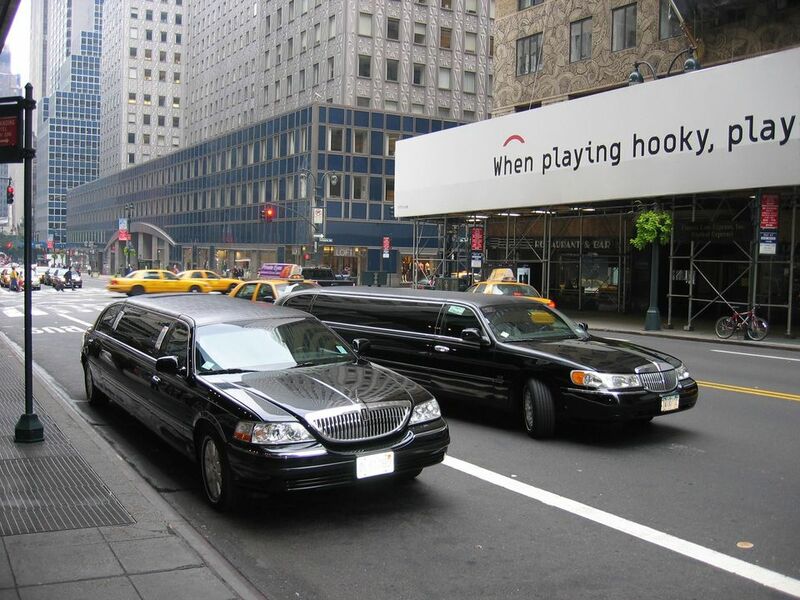 Once you get into our limousines, you don’t have to worry about parking spots and through traffic. Someone is paid to do that. Just sit back, relax, catch up on your emails, celebrity news, and trend in the stock market. Give yourself the VIP treatment. You can rest assured that you will arrive in record time. 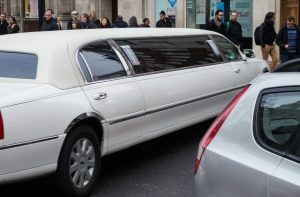 If you want to engage our limo services, give us a call. We have provided our past and present clients with these benefits and more. Why should yours be different? It is the Christmas Holiday season. 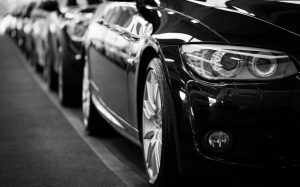 As part of your plans during travel, you will be thinking of the choice of Car service company you want to do business with. Among other key factors you will be searching for, there is: Comfort, safety, reliability and timeliness. This post will assist you with making the best choice. 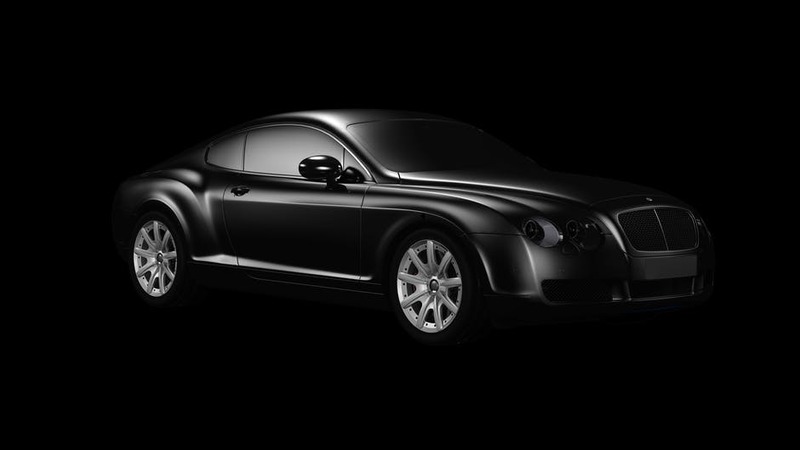 We at Fast Break Limo give in all we can to ensure that your experience traveling with us is very gratifying and smooth. Our priority is to ensure our customer’s comfort and reliance in us. 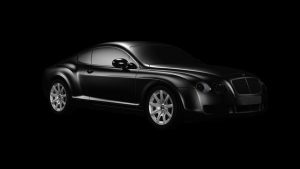 Timeliness, safety, and comfort are among the qualities we have in-store for you when you choose Fast Break Limousine. Do you feel you’re not being served with what you have been guaranteed from other limo service companies? Give us a trial and see get convinced that not everyone on our line of business is all the same. An unsatisfying experience with Fast Break Limo is like seeing a pig in flight. Coming to spend the holiday in Suffolk County, NY? Let’s talk about you not worry about your transportation. It’s Christmas again this year. I think I didn’t sound excited enough in that last sentence. What are your plans? Quite a number of people plan to come over to Long Island to spend time with family or just get away in the awesome islands of Bay Shore and Fire Island. Read our posts about holidays on these Islands: Bay Shore and Fire Island. So you want to have your vacation in this places and you’re still deciding on which Car Service company to use? Read further.